Dental implants have been revolutionaly in the field of dentistry and have allowed patients to replace missing teeth that may have been lost due to cavities, peridoontal (gum) disease, fracture or trauma. Dental implants have also allowed patients who have suffered with ill fitting dentures to enjoy a more comfortable, stable and retentive denture providing them more mental peace of mind that they won't be embarred from their denture coming loose while they eat or speak. We here at Frederick Dental Group have highly trained dentists who have placed thousands of implants allowing patient to enjoy the full use of their lost teeth often times giving patients more self confidence. 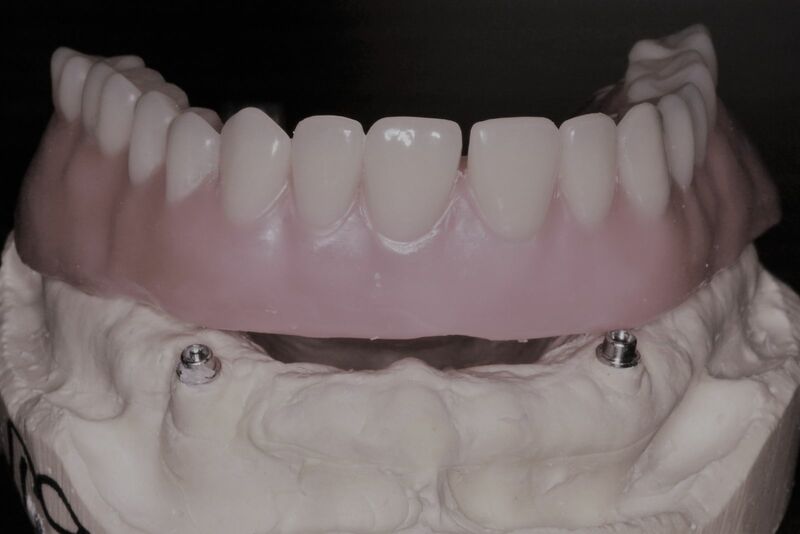 Modern technology including CEREC and 3D CT (cone beam) scans allow us to virtually plan the placement of dental implants making the procedure more predictable with the use of surgical guides. We here at Frederick Dental have the Vatech Paxi 3D Green Cone Beam CT Scanner allowing us to see in 3D your mouth and to have a 3D reconstruction of your jaws to precisely evaluate bone volume and density. Click link for more detail on our cone beam machine. http://www.vatechglobal.com/product_3d/312. It offers the lowest radiation in its class. Surgical guides are used to control the exact placement of the implants and allow for less surgical time and quicker post operative healing after implant placement. Check out our Specials page for discounts on making Dental implants more affordable. So give our office a call at 301-624-1001 or click http://www.frederickdentalgroup.net/contact.html to contact us and we would be delighted to give you a call to schedule a consultation.to find more about the dental implant solutions avalible to your specific case.